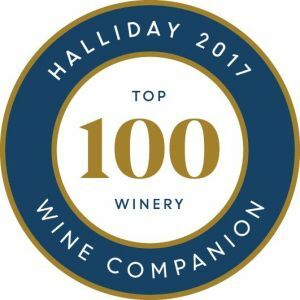 Shaw Family Vinters again awarded 5 stars by James Halliday. 5 STAR: "Outstanding winery capable of producing wines of very high quality and did so this year. Also will usually have at least two wines rated at 94 or above." WINESTATE Results - Look out for these great new vintages and wines making their way through our cellar doors and retail stores soon.